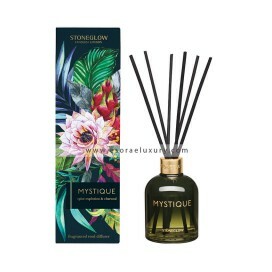 PRODUCT DESCRIPTION A distinctive and spicy mix of cinnamon, clove and saffron sits on a floral h.. 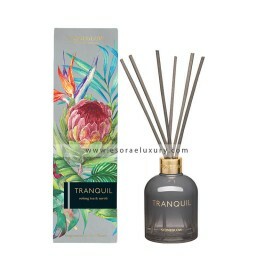 PRODUCT DESCRIPTION Zingy verbena, lemon, lime and grapefruit are balanced by delicious orchard f.. PRODUCT DESCRIPTION Powdery orris root complements the freshness of matcha tea whilst subtle wisp.. 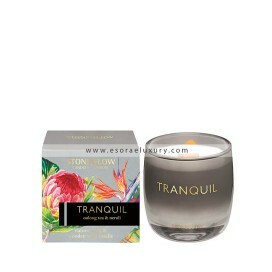 PRODUCT DESCRIPTION Delicate notes of oolong tea, infused with bergamot and mandarin, are lightly.. 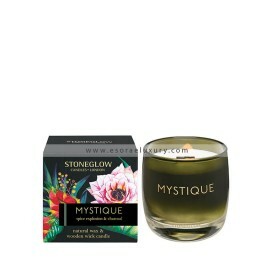 PRODUCT DESCRIPTION Spicy black pepper and cardamom blend beautifully with the mellow tones of nu.. 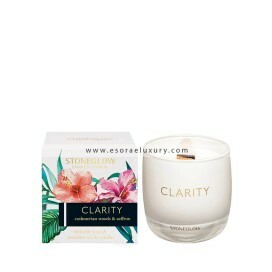 PRODUCT DESCRIPTION An aromatic infusion with notes of bergamot and lemon blended in a fragrant h..